The next time you catch a flight, you may notice a few new changes at the airport. 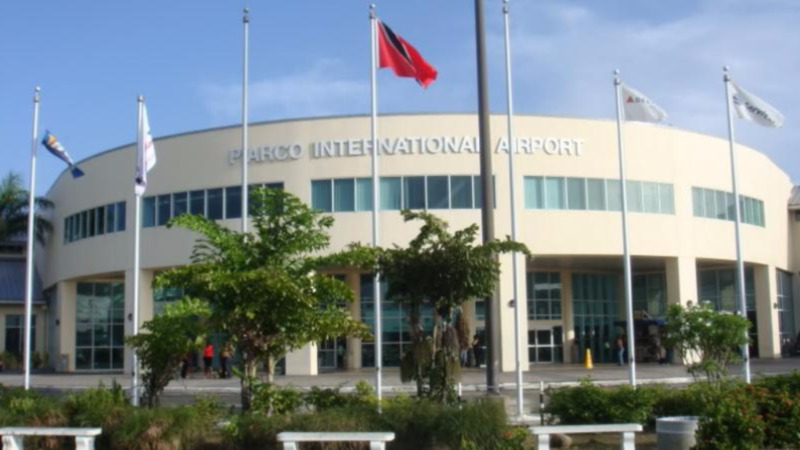 Airports Authority of Trinidad and Tobago is enhancing the customer experience at the Piarco International Airport with several new features. The Atrium has undergone a makeover and is now a multifunctional space, charging stations and comfortable seating for airport users. The space will also serve as a virtual museum where the traditional seasonal airport exhibitions will now be projected on digital screens. Passengers can relax in comfort as they await their flight and take in the local culture, entertainment, and travel information. In addition to the Atrium, customers will also soon be able to take advantage of an automated car park system and payment service, which will include wayfinding technologies and eco-friendly technologies. 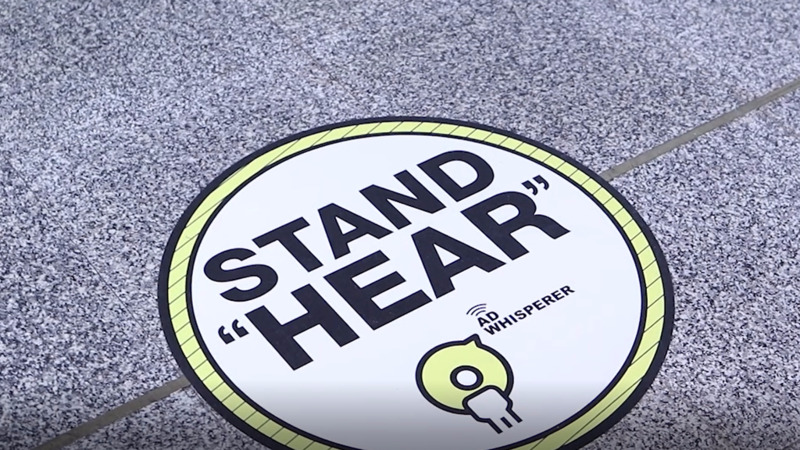 They have also recently introduced other innovations like the Ad whisperer: an audio system that provides an effective means of projecting sound in a highly directional manner. The technology is used to broadcast messages that primarily include directional instructions to the self-check-in kiosks as well as travel tips informing passengers of how to make their check-in experience easier and faster. 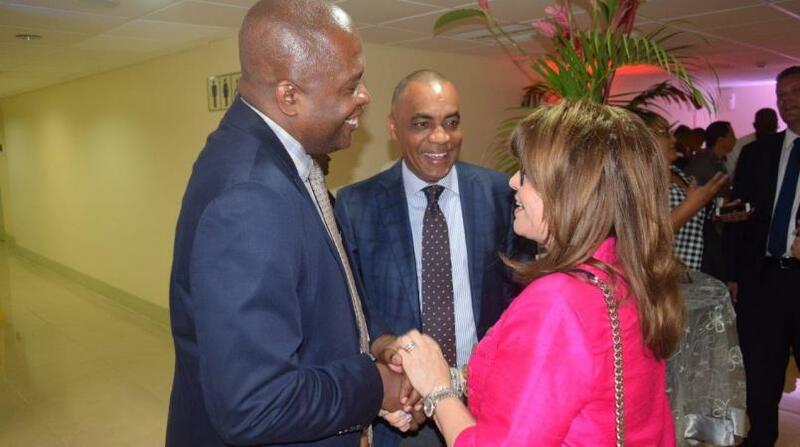 Piarco will also see the expansion of food and beverage options. The security checkpoint has been centralised in the International Departure area. Heroes’ restaurant and Sports bar, Maria’s Bakery and a variety of other food options will soon open. According to a statement from Airports Authority, the upgrades are a part of their overall drive to boost the traveller experience. "We are intent on delivering an optimum level of service and efficiency in our operations and transforming the customer experience from beginning to take off. 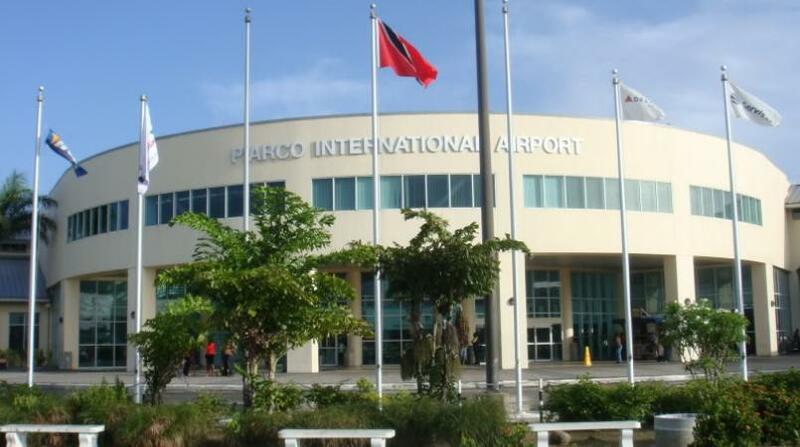 With the new terminal earmarked for Tobago, the projected growth in the cargo industry and the adoption of several aviation innovations and technologies at the Piarco and ANR Robinson International Airports, the Authority is poised to transform the travel experience for all of our valued customers."